Delicious Perfect Donuts. Games online. If you like donuts, now is the time to start making the donuts you love. 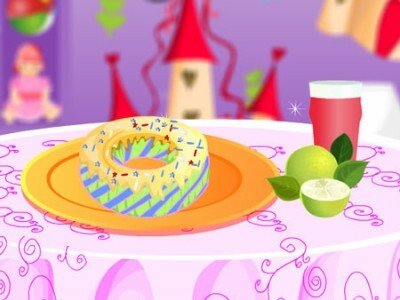 Choose the type of donut and then decorate it with cream and toppings. Select the tablecloth, the plate and serve the donut with a refreshing drink.